John and Craig are back at it with another installment of How Would This Be a Movie? They consider the story of a competitive mass Tinder date, a retirement home for ventriloquist dummies and the McDonald’s Monopoly heist. 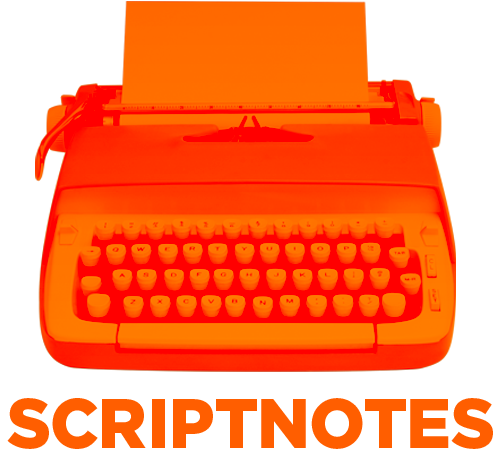 We also revisit John’s WGA Corner for updates, follow up on the conflict within IATSE, and get a great sense of Craig’s passionate beef with ventriloquism. UPDATE 9-4-18: The transcript of this episode can be found here. Craig welcomes Alec Berg, executive producer of two current HBO comedies (Barry and Silicon Valley), to discuss balancing productivity and creative energy, “comedy geometry,” and identifying as a craftsman rather than an artist. We also answer listener questions about committing to a genre, the necessity of act breaks, and how much writers actually get to keep of their paycheck. Thanks for joining us, Alec Berg! Check out his credits. Barry is now on HBO! Silicon Valley is in its 5th season on HBO. The Last of Sheila by Anthony Perkins and Stephen Sondheim, directed by Herbert Ross. Here’s the trailer. UPDATE 4-11-18: The transcript of this episode can be found here. 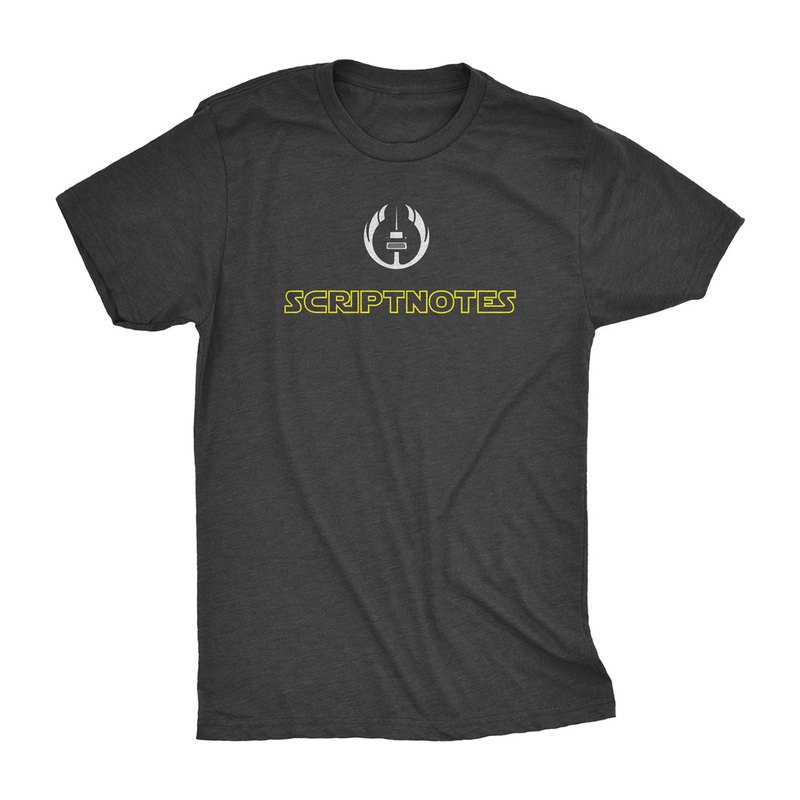 Scriptnotes T-shirts are here! 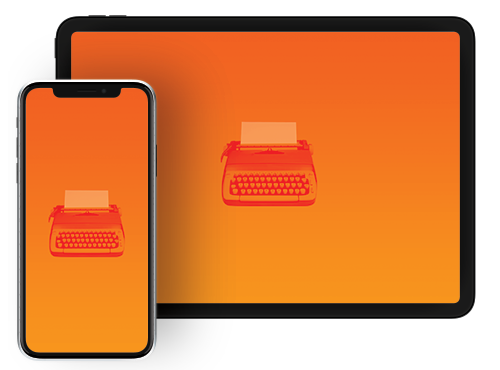 We’ve got Classic (in light and dark mode), the Umbrage Strikes Back, and Umbrage & Reason. Thank you, Austin Film Festival! Scott Frank’s IMDB and on twitter. And don’t miss the trailer for Godless, his upcoming miniseries on Netflix. UPDATE 11-6-17: The transcript of this episode can be found here.